I started drinking coffee because its like a tradition in my house and my whole family drink coffee. By the way since I tried it I love it, its smooth flavor and great aroma. Its just delicious. Honestly I wasn’t aware of this program, but I think is great to help schools and kids. I wish more schools could benefit from it. 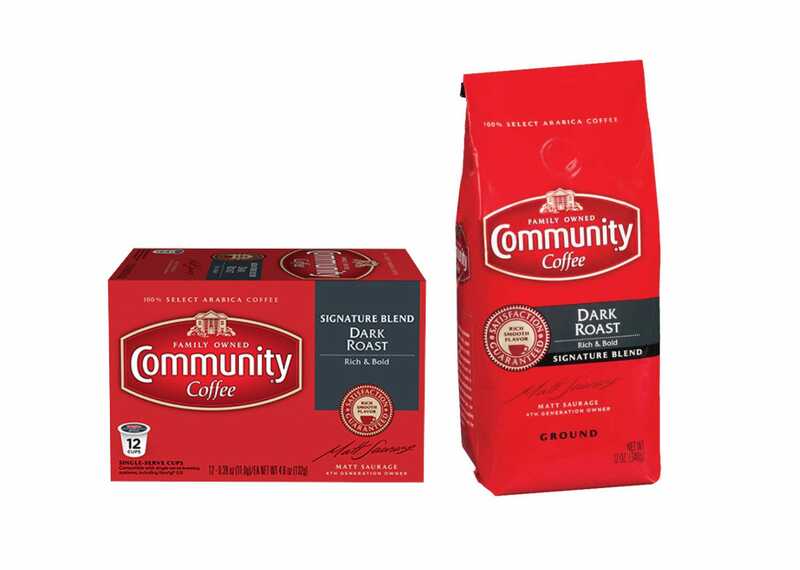 Community coffee improved my usual coffee experience in many ways, thats why now I going to buy it more than other brands because of its great taste and nice aroma. I drink it most of the time dark with sugar and was easy to use and gave a lot of energy. I think its commitment to give back to the U.S military is amazing thats great help for these men and women who really deserve it. My experience with Community Coffee was excellent, they have very good coffee and also I have learned how they help others wich is really nice.